New Government Legislation comes into force on 25th May 2018. Check out our policy on our Customer Policy page. 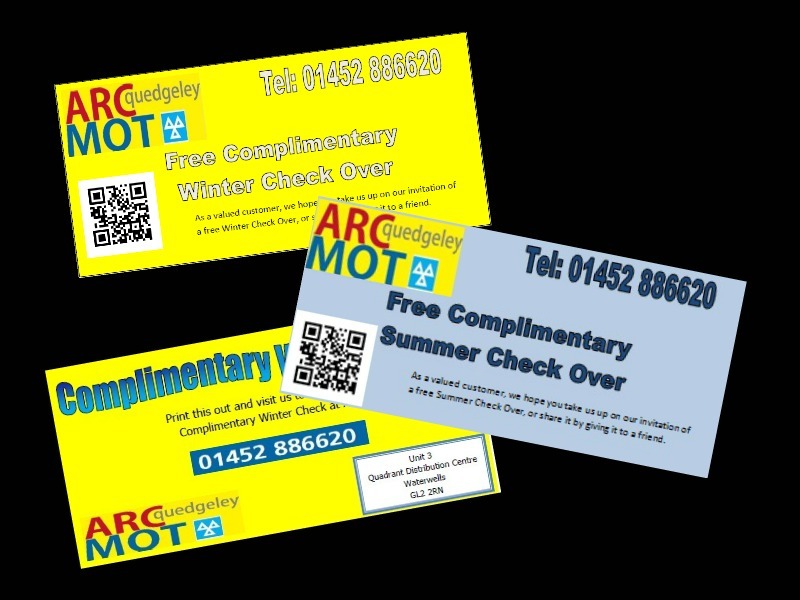 Book a Full Service at the same time as your MOT and get the MOT for £27.50. ARC’s modern, fully equipped auto technical centre, offers you a friendly hassle free service. 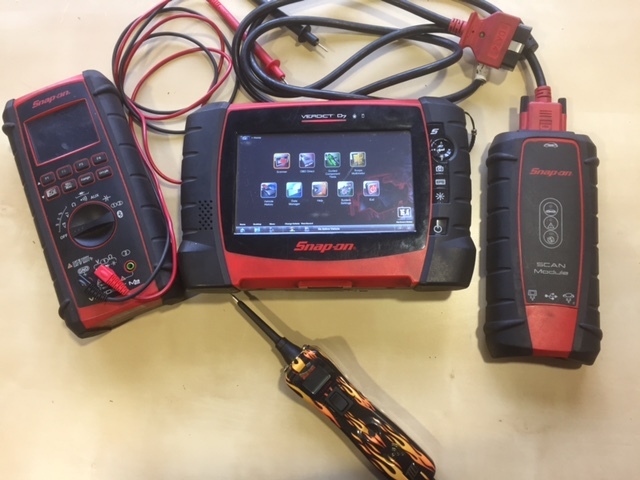 We offer car MOTs for class 4 & 7, aircon servicing and checks, diagnostics as well as repairs and full services. Our objective is to offer a friendly service where you, the customer, is always number one. 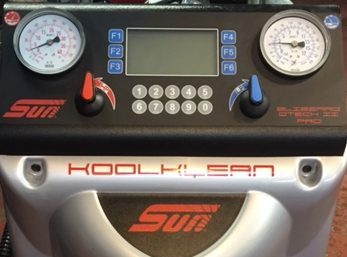 We appreciate that we all lead busy lives and we want to take the hassle out of MOTs and maintaining your vehicle. 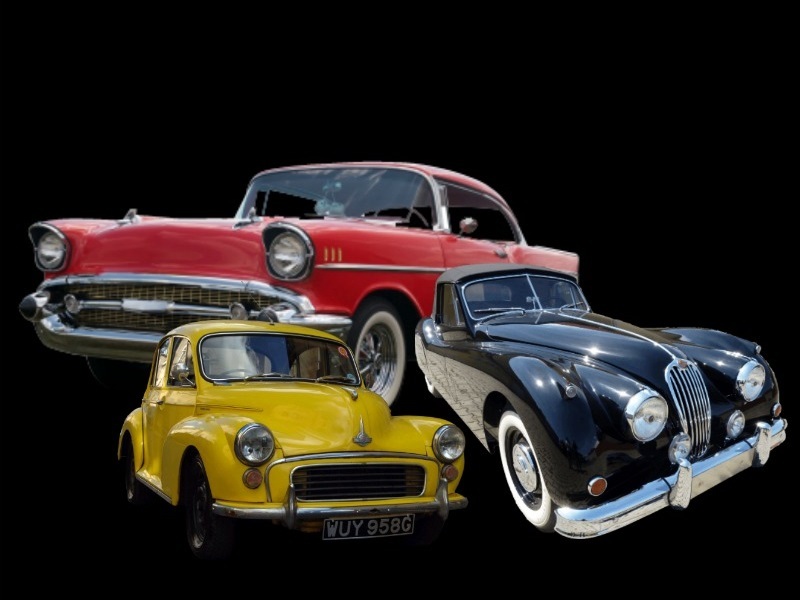 If asked, and if possible, we will collect and return your vehicle to your home or place of work. 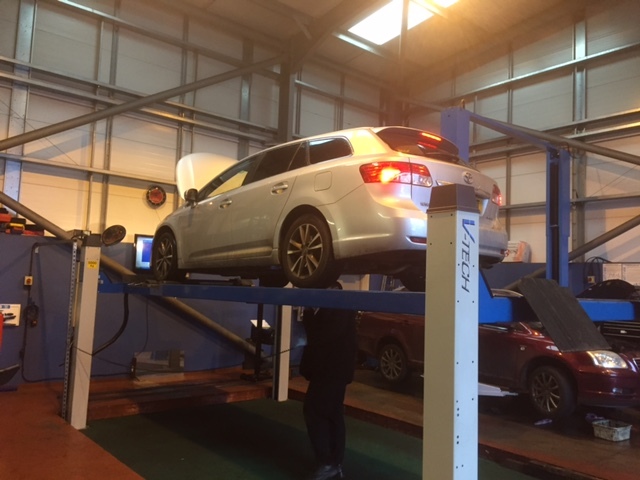 We have MOT slots available Mon to Fri starting from 9am to 4pm. 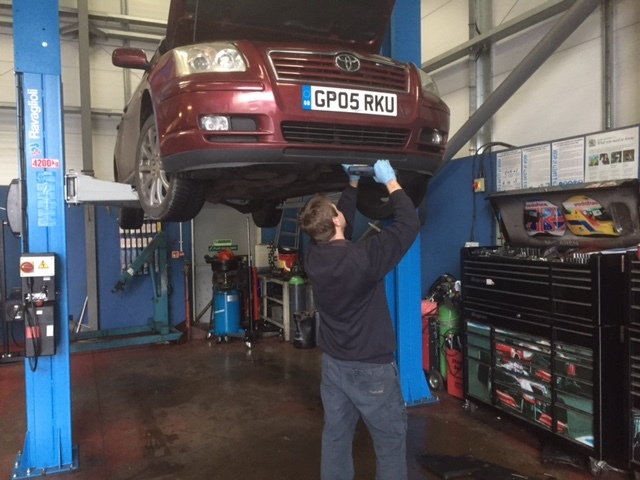 We can arrange an 8am or a 5pm MOT slot, but would depend on availability. MOTs on a Saturday are available but by appointment only. 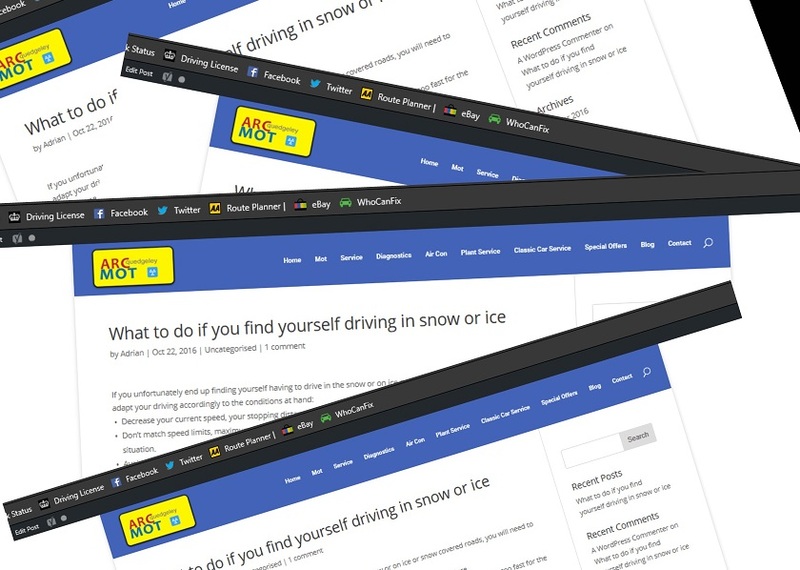 Booking your MOT test today could not be easier. 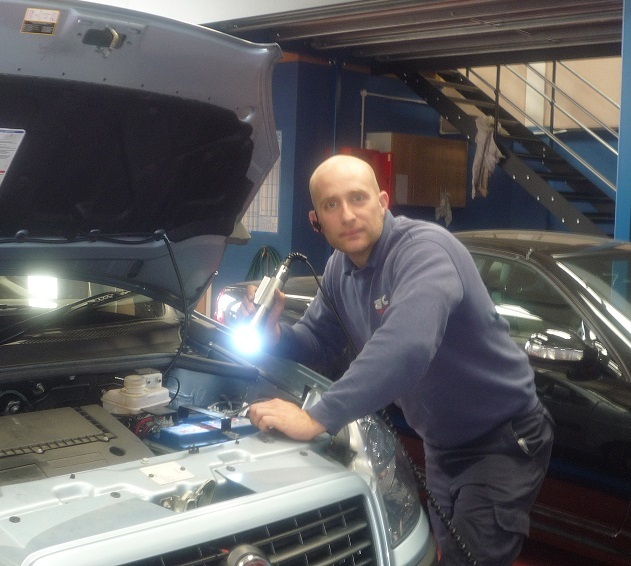 Our car servicing offers value for money & competitive pricing. 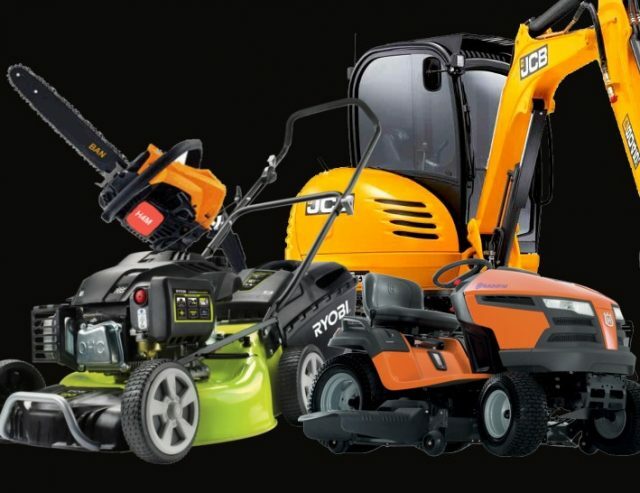 Equipped for full Garden & plant machinery servicing.